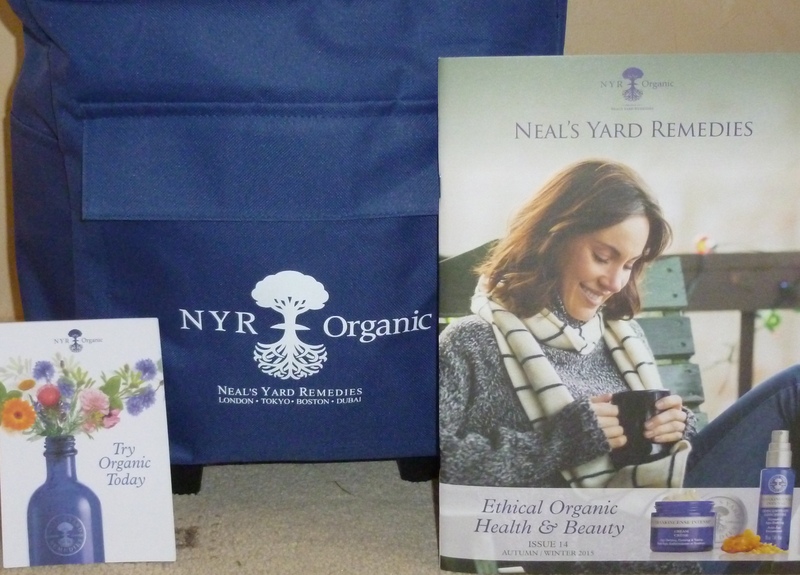 I’m very excited to be a NYR Organics consultant. I love the organic and natural skincare products they make and sell. I use them on myself and now want to share them with you! 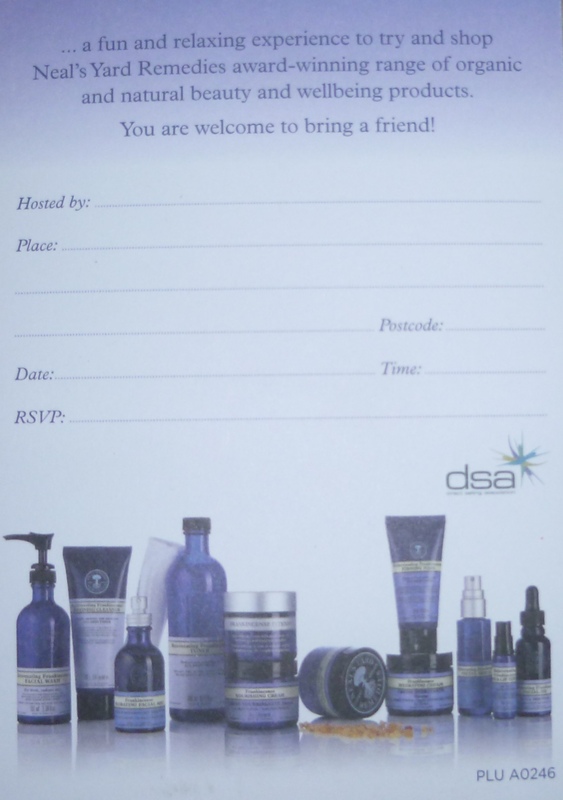 Contact me directly on nyr@saraslaterbowen.com, 07986 555275 if you would like me to place an order for you. 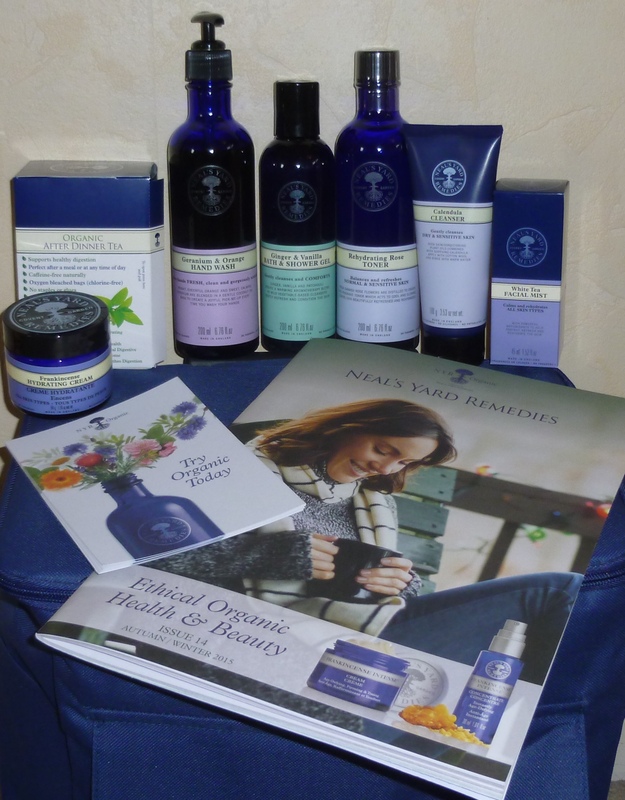 If you book in for an Holistic Facial using Neal’s Yard products and fall in love with them, I can order them for you! You can also host your own NYR Organics ‘party’, either in the day or evening. Invite your friends, family and colleagues along for a social event. You will experience a wonderful mini facial and receive a wonderful host gift & discounts on products when your guests place their orders. Follow the link on my home page to my NYR Organics website where you view all the products and can place your own orders direct.